In this tutorial we create a bidirectional SPI interface. 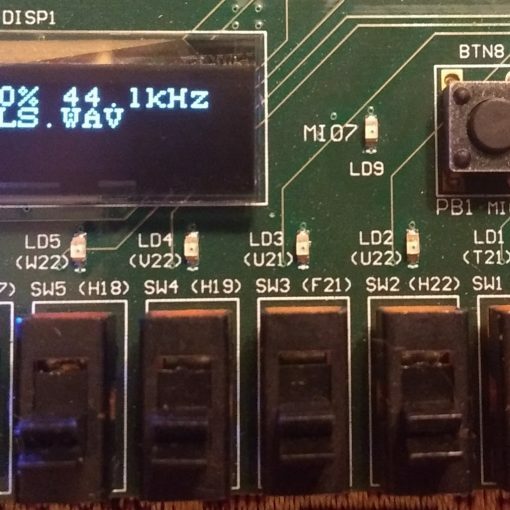 A regular SPI interface receives a word for every word it transmits. So, we need two AXI stream interfaces. One slave and one master. This tutorial will be less verbose than the others showing only screenshots of the most notable items. 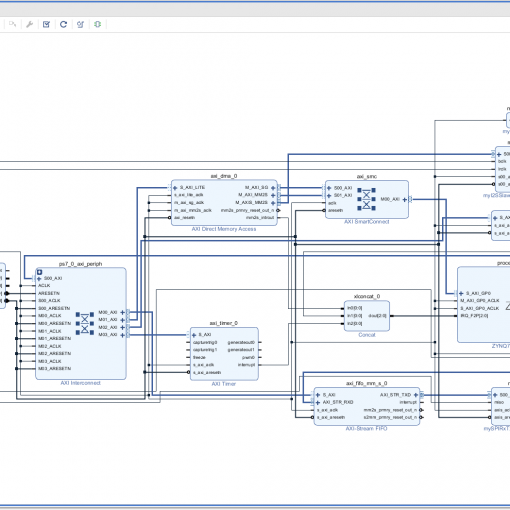 How to create a bidirectional SPI interface with a master and a slave AXI stream interface. We will briefly talk to the on-board audio codec. However we are not yet producing sounds as the SPI interface is only used to configure the chip. 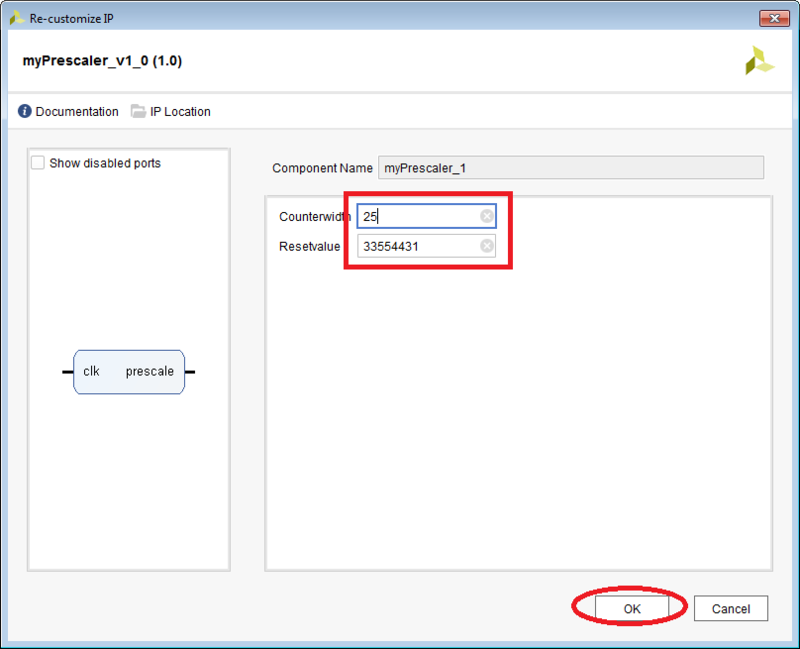 The next tutorial will give an implementation for an I2S interface. Noteworthy is that the SS or “Slave Select” is low-active. The MOSI data (this is the data from the SPI controller to the chip, or master-out-slave-in) is accepted at the rising edge of SCLK. 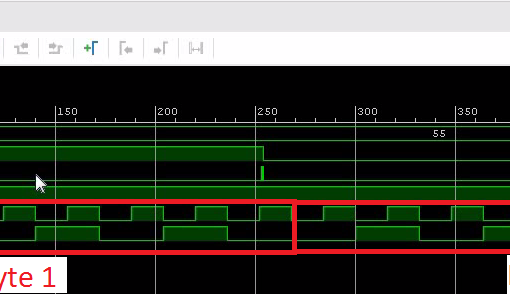 Also worth mentioning is that the chip changes the MISO state (this is the data from the chip to the SPI controller, or master-in-slave-out) on every low-transition of SCLK. So, we have to accept the data on the rising edge of SCLK. I believe this is slightly unusual as it would be impossible to receive the very first bit with the very first rising clock transition (the chip would have to predict the future and set up MISO before the master creates the positive clock edge). But since the read operation always starts with 3 transmitted bytes (chip ID and address), it is not a problem to anticipate the clock transitions of the 4th byte. 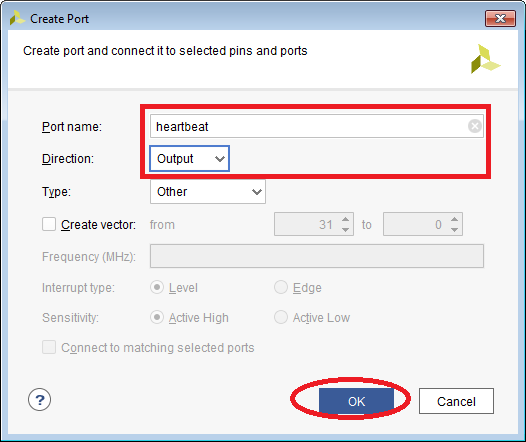 Following the instructions in this tutorial on how to create a new IP-Core. Or download the complete IP-core from the above links. We are using a master- and a slave- AXI stream interface. Both use the same clock and reset signals. Following the instructions of this tutorial. Or download the complete Project further down. Create a project named SPIRxTxDemo. 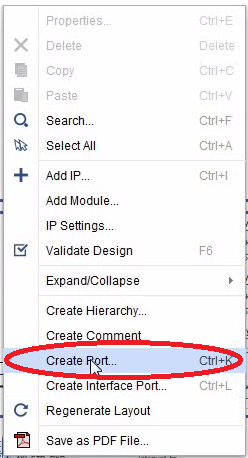 Create a directory named myIPCores in the project directory. Copy the two IP-Cores into myIPCores. Add myIPCores as a repository. 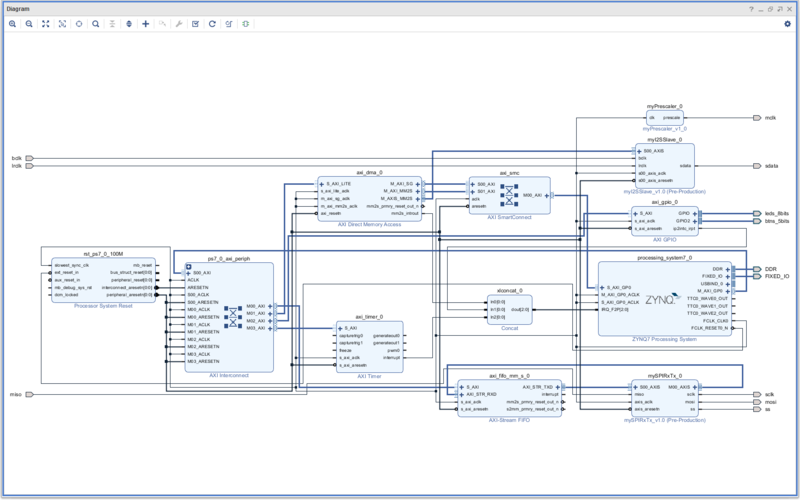 Add the ZYNQ7 processing system. Connect FCLK_CLK0 to M_AXI_GP0_ACLK and run Block Automation. Run Connection Automation and make sclk, mosi, miso and ss external pins. 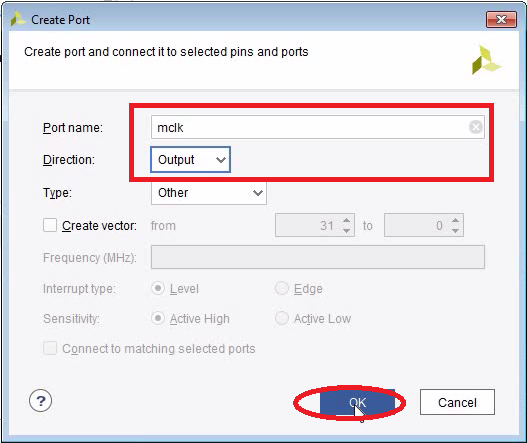 Connect the port to the prescaler output. 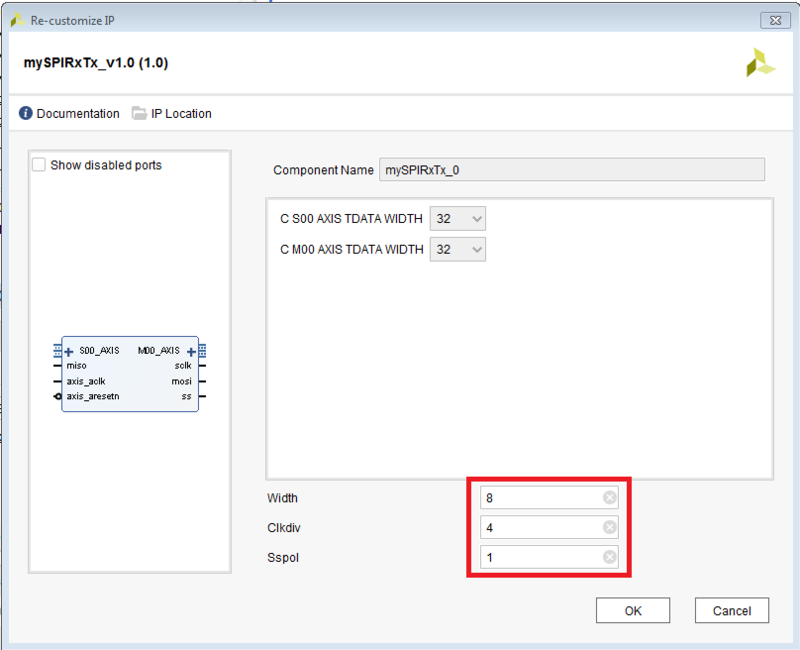 Create stand-alone C-project named SPIRxTxDemo based on “Hello World” template. 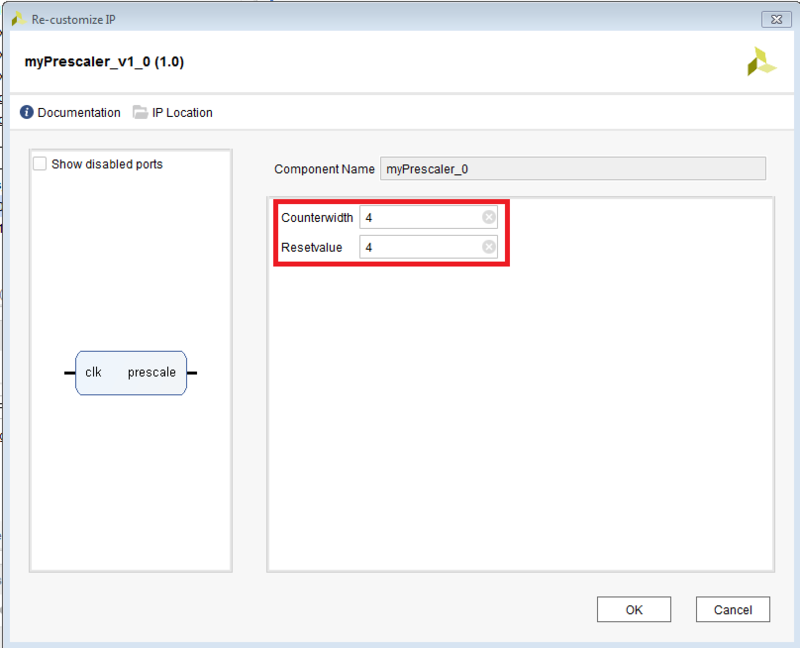 Create Run Configuration (like here). By default the chip uses I2C as an interface. But it can be switched into SPI mode by pulling /CLATCH down three times. This is done by reading from address 0x4000 three times during initialization. 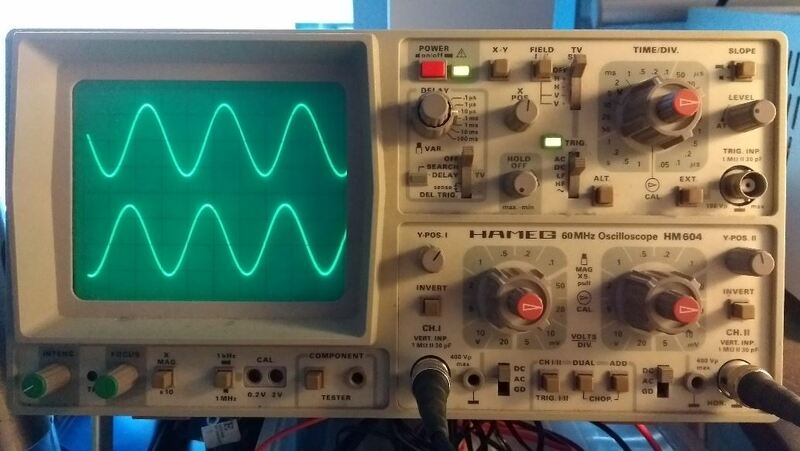 A clock rate around 1MHz should be fine. After initialization, we should be able to read a value of 0x01 from address 0x4000. 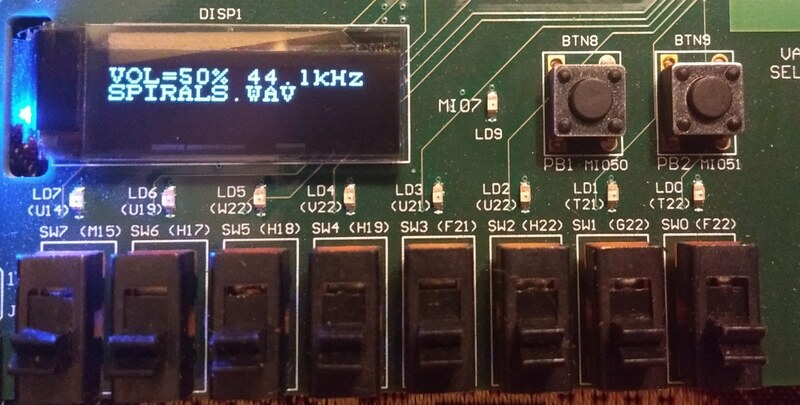 We used the SPI interface to configure the ADAU1761. 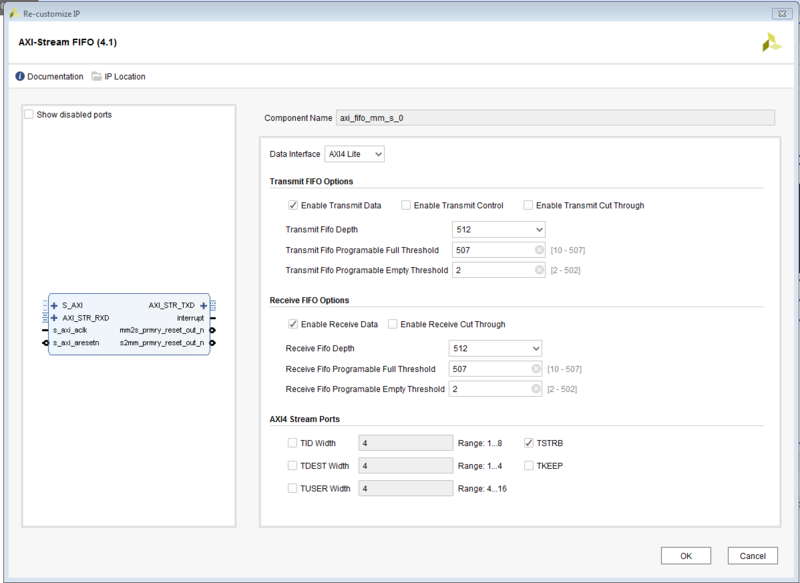 But the actual audio data is sent through an I2S interface. 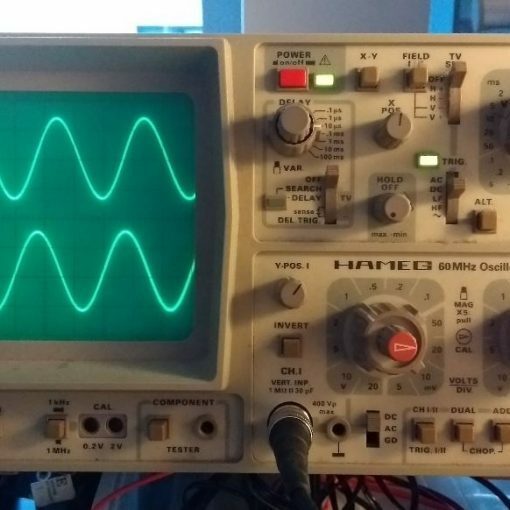 Click here to learn how to create a sine wave using the ADAU1761.